A recent survey showed that Generation X millionaires (those ages 28 to 42) are the most generous among their peers. Of course, high-net-worth individuals are not the only ones who contribute to charities. Many Americans give generously, and the amount they give has increased dramatically in recent years. Regardless of their net worth or their motivations to give, the vast majority of people do not give in a planned way. Planned giving, on the other hand, is an organized approach that evaluates one’s personal values, selects charitable organizations and gift-giving vehicles that best reflect those values, and maximizes the financial and tax benefits of the gifts. This unique observation can accurately be applied to the current state of the economy and financial markets. Rising costs of food and fuel, dropping home prices, and banking industry woes have coalesced in 2008 to create what some investors and analysts have characterized as an unprecedented combination of dire events. While the current state of affairs may not be identical to any we have experienced in the past, it does have a familiar ring to it. History has shown that markets move in cycles. Successful investors anticipate periods of unfavorable returns. Understanding how market cycles perform – over time – can not only help ensure long-term investing success, it also can help alleviate the short-term stress of market declines. Increasing costs at the grocery store and the gas pump, news of falling home prices, and the recurring ups and downs of the financial markets seem to be taking their toll on the collective American psyche. When asked to name the most important problem facing the nation, 35 percent of Americans participating in a March 2008 Gallup poll simply said “the economy.” More than half (55 percent) mentioned some aspect of the economy, such as fuel and oil prices, unemployment and the high cost of living. As recently as October 2007, only 22 percent of Americans mentioned some aspect of the economy as the most important problem. To counteract this negative consumer psychology and improve public understanding of monetary policymaking, the Federal Reserve has recently stepped up the frequency and expanded the content of the economic projections it releases to the public. This increased communication, along with unwavering coverage by the media, appears to be keeping economic concerns top-of-mind for many. It’s a much different picture renovating a home in 2008 than in 1998. 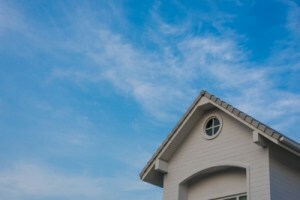 Fueled by huge gains in the price of real estate, homeowners a decade ago were tapping home equity with little care since prices were expected to keep climbing, more than covering the cost of such improvements. During the housing boom, people thought virtually any renovation would offer big returns. That wasn’t true then, and it’s particularly untrue now. Take the time to figure out what renovations have the best chance for return on investment now – go to Remodeling magazine’s annual Cost vs. Value report online (http://www.remodeling.hw.net) and check 2007 project cost averages for your region of the country. In this market, renovate because it’s going to bring you comfort or pleasure, not because you’re expecting immediate profits. When you sell, remember that most married couples can exclude from their taxable income up to $500,000 of gain and most individuals filing single or married filing separately can exclude up to $250,000. You must have owned and used your home as your principal residence for two out of five years before the sale. The exclusion is generally applicable once every two years. However, if you are unable to meet the two-year ownership and use requirements because of a change in employment, health reasons or unforeseen circumstances, then your exclusion may be prorated. The great thing about a more valuable home is the potential higher value when you sell. The bad thing is a visit from the county assessor – more valuable property tends to lead to higher tax assessments. Make sure you not only can afford the cost of renovation, but also the higher taxes if your home is reassessed. A discussion with a real estate agent or someone familiar with the value of improvements in your immediate neighborhood can tell you what will add to value or take it away. For instance, a big addition can take away from the value of a home if it is not aesthetically in tune with the rest of the neighborhood. Obviously, any renovation that keeps your house on the market longer better be worth it now because it might damage your sales prospects later. 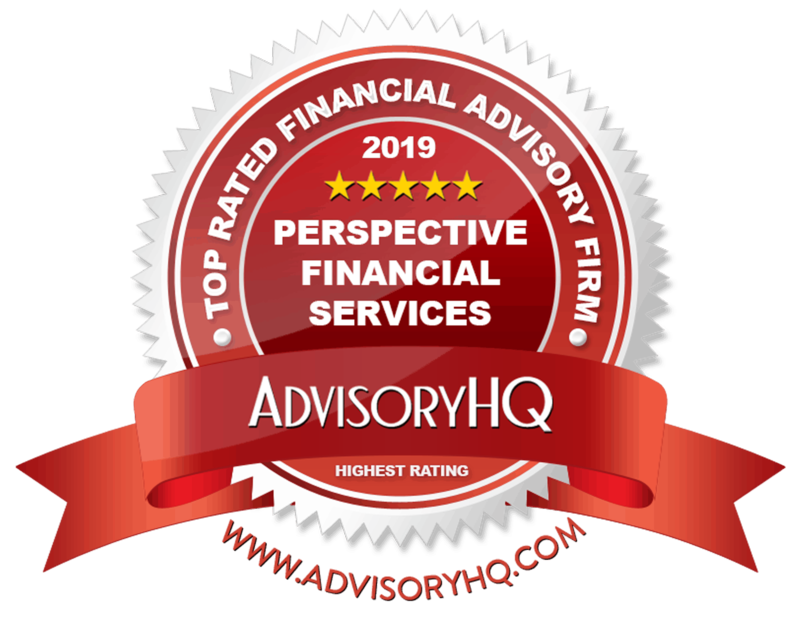 A portion of this article was produced by the Financial Planning Association and provided as a courtesy by Perspective Financial, a local member.